The WMA Masters welcomes image submissions from across the globe. 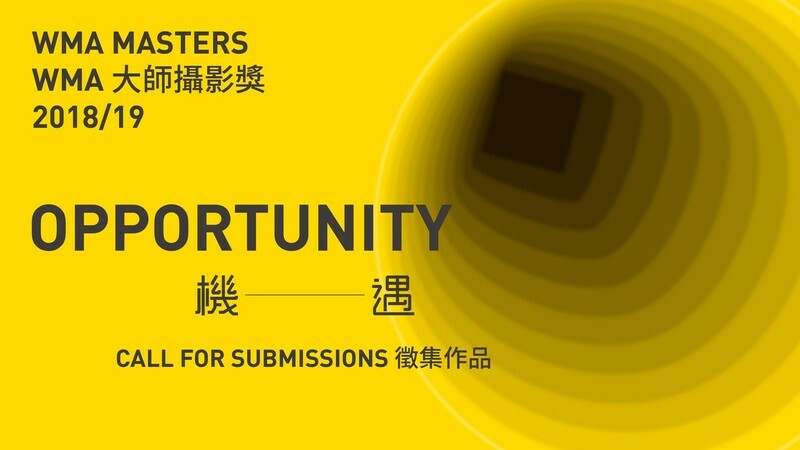 Entries must relate to the theme, “Opportunity”, and be relevant to Hong Kong. Finalists will be selected by an international panel of judges and their works will be exhibited in Hong Kong in Spring 2019. Eseul foto ”The Unlocked Space” realizat de YIM Sui-fong a câștigat concursul WMA Masters organizat de The WMA Commission. 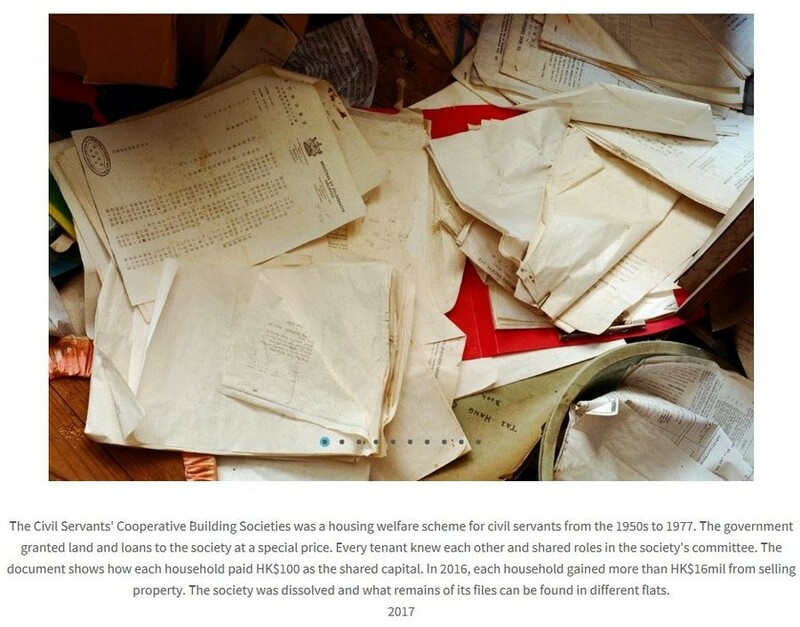 The WMA Commission, one of the most recognised commissions focusing on photography, is inviting entries for proposals from artists and photographers from both Hong Kong and the international community to create new research-based photography work in Hong Kong, focusing on the theme of “Transition”. 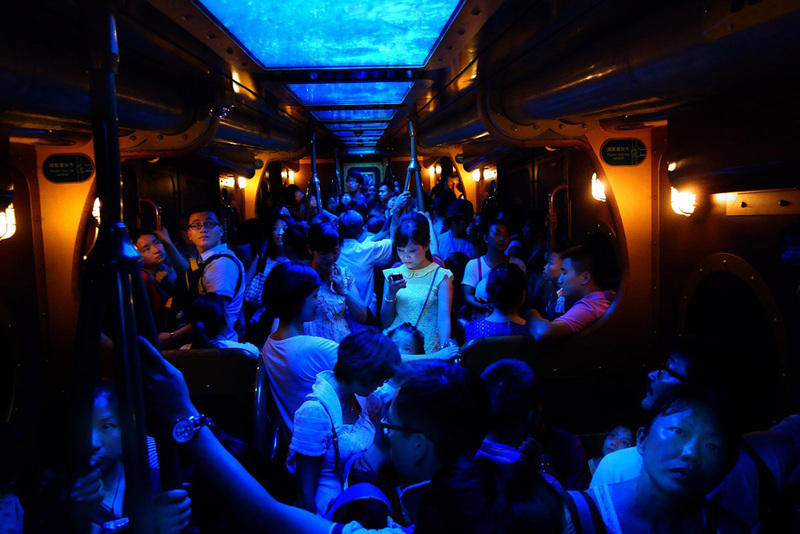 Au fost publicate rezultatele National Geographic Photo Contest, editia 2014. Castigator a fost desemnat Brian Yen. Imaginea castigatoare, intitulata “A Node Glows in the Dark”, a fost aleasa dintr-un numar de 9200 de fotografii, trimise de fotografi amatori si profesionisti din peste 150 de tari.